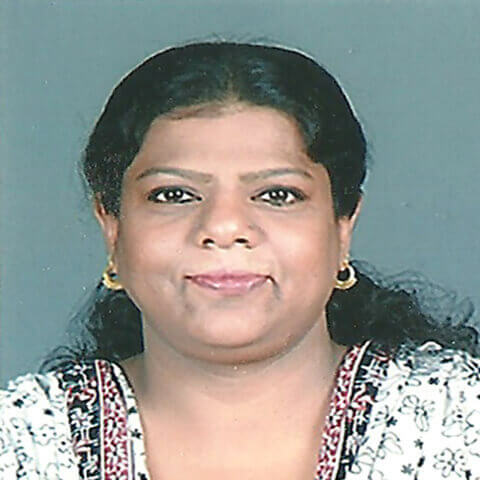 Myself Mrs. M. Shamshath Begum is B.Pharm from The Tamilnadu Dr. M.G.R Medical University, Tamilnadu and M. Pharm from Delhi Institute of Pharmaceutical science & Research (DIPSRU), Delhi. I have total 22 years of teaching experience in PCI approved colleges. My area of research is to work on additives used in pharmaceutical formulation and its evaluation. I had guided 30 projects of B.Pharm level under AKTU, Lucknow. Area of Interest Working on Additives in Pharmaceutical Formulations specially colors and lakes on tablets and coating. Skill sets & Expertise Skilled and expertised in teaching aids which is the reflection of experience, self-assessment and professional growth plans. Research and Publications (if any) 1. Published a paper in International Journal 2. Published 18 papers in National Conferences including IPC. Awards and Recognitions (if any) 1. Recognized as a teacher to do M.Pharm under QIP, AICTE sponsored programme from Delhi Institute of Pharmaceutical Science & Research, New Delhi. 2. Awarded Scholarship during M.Pharm by AICTE. 3. Best Teacher Award received for giving 100% results. Memberships (if any) IPA Membership. The Sharda Group of Instituiton is North India’s premier education group with 4 campuses. 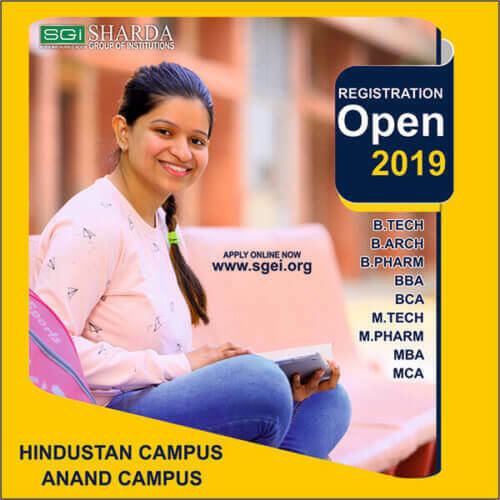 20 college, a state-of –the –art University 47500(+) Alumni, 20000(+) Students, 1200(+) Faculty, Placements till date 38000(+), Recruiters till date 3700(+) drawn from distinguished and highly accomplished background.